and don't forget there are 2 prize's up for grabs!! 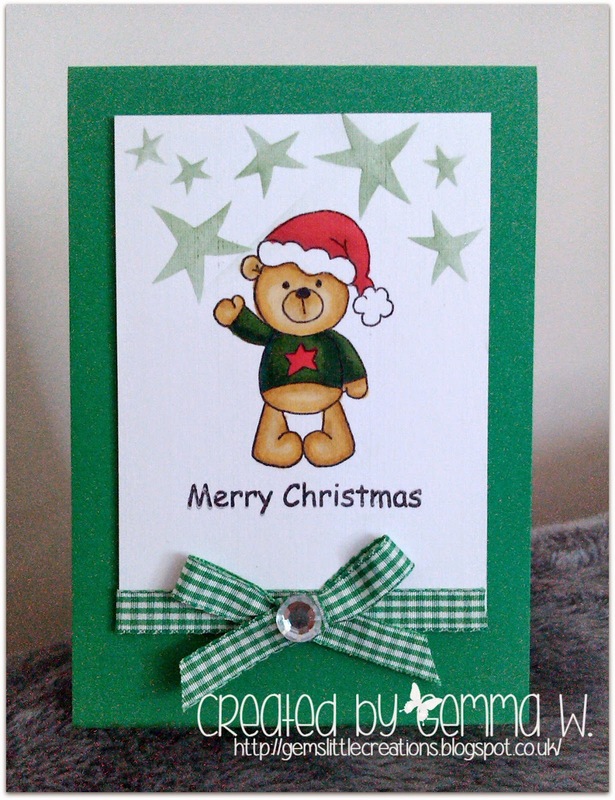 Another adorable Christmas card Gemma, such a cute image a lovely CAS design. Morning Gemma, fantastic Xmas card. Make me think I should really start mine lol. Such a sweet card, love the teddy bear image and you layout. Thank you for joining in with all of the Christmas fun at Crafty Boots Challenges. Awww, he is adorable. Like the way you designed your card so Clean and Simple. 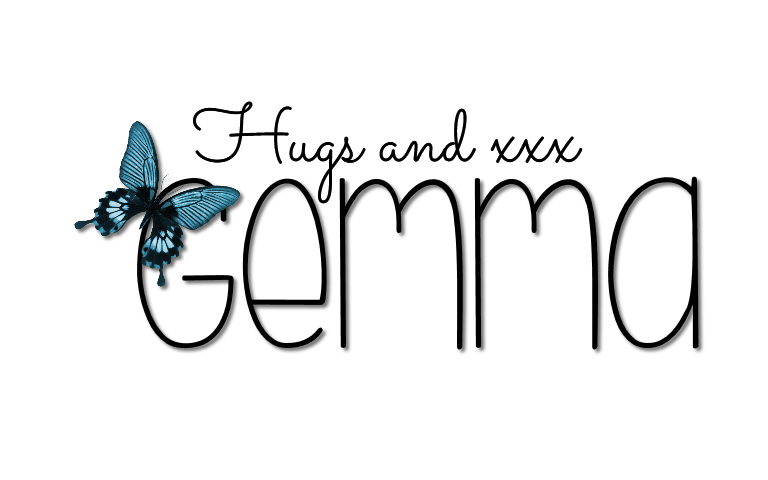 Beautiful coloring, too. Thank you for joining us at Crafty Sentiments - Christmas in July. Such an adorable card you have made Gemma, such cutie. Thank you for sharing it with us at Crafty Sentiments Challenge. Maybe you could join us again.